It’s okay! No worries! – Gwaenchanh-a! Geogjeon ma! 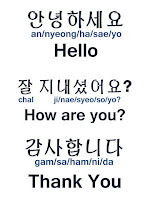 Annyeong haseyo – it is the most common greeting for someone you meet face to face. It can be used at any time of day and to anyone. Anyoung – it is only strictly used between close friends and to your younger people, as it is informal. Do not used it if you’re speaking to an older person. Wikipedia. 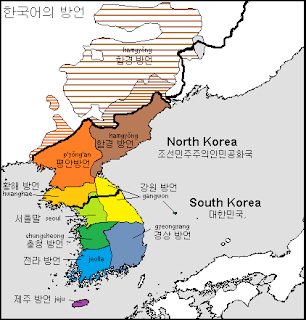 KOREA is a historic country in East Asia; since 1945 it has been divided into two distinct sovereign states: North Korea and South Korea. 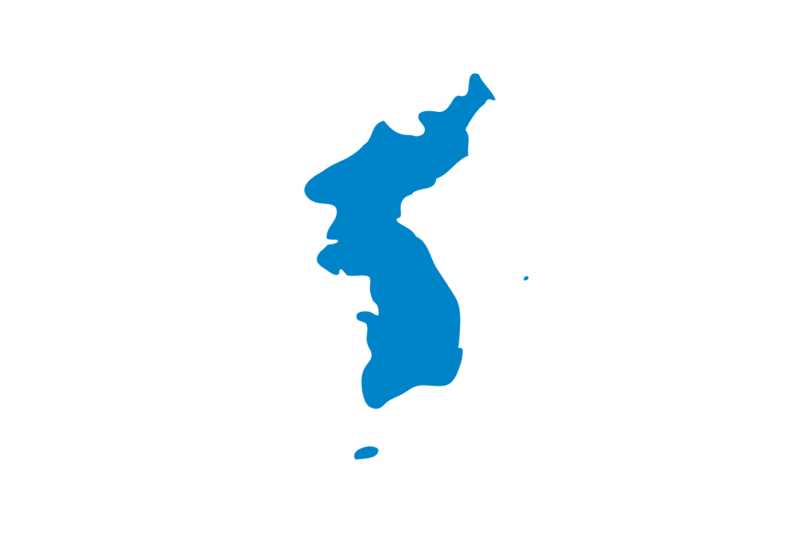 Located on the Korean Peninsula, Korea is bordered by China to the northwest and Russia to the northeast. 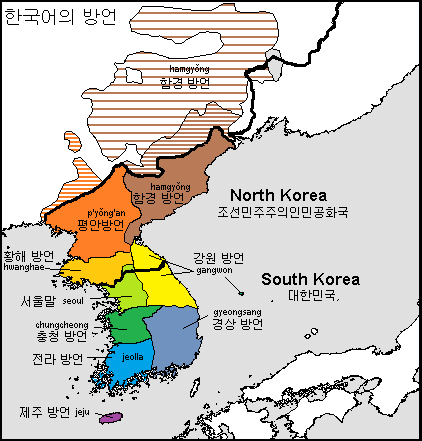 The Korean names for the language are based on the names for Korea used in North Korea and South Korea. 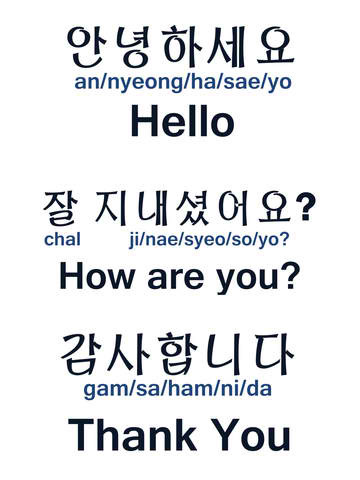 In South Korea, the Korean language is referred to by many names including hanguk-eo ("Korean language"), hanguk-mal ("Korean speech") and uri-mal ("our language"). In "hanguk-eo" and "hanguk-mal", the first part of the word, "hanguk", refers to the Korean nation while "-eo" and "-mal" mean "language" and "speech", respectively. Korean is also simply referred to as guk-eo, literally "national language". This name is based on the same Han characters, meaning "nation" + "language" ("國語"), that are also used in Taiwan and Japan to refer to their respective national languages. In North Korea and China, the language is most often called Chosŏn-mal, or more formally, Chosŏn-ŏ. The English word "Korean" is derived from Goryeo, which is thought to be the first Korean dynasty known to the Western nations. Korean people in the former USSR refer to themselves as Koryo-saram and/or Koryo-in (literally, "Koryo/Goryeo person(s)"), and call the language Koryo-mar.